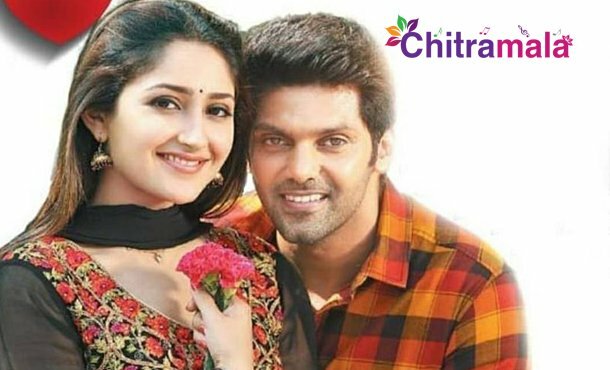 Hero Arya To Marry Actress Sayyesha Saigal? Actress Sayyesha Saigal is the promising heroine in South film industry. She made her debut with the Telugu film Akhil and was also seen in the Bollywood project Shivaay. Later, she made her debut in Kollywood and achieved an instant recognition. Now, she is said to be in a relationship with her co-star Arya, who is popular for his negative portrayal in Allu Arjun’s Varudu and a lot of Tamil movies. The pair was earlier seen acting together in the film Ghajinikanth. There is almost a gap of 17 years between them. 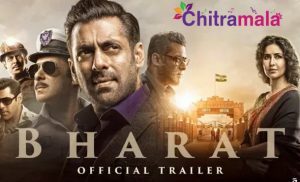 Both of them are currently acting together in a film directed by KV Anand. The buzz in Tamil filmnagar is that love blossomed between the both and they were already dating each other. There were even speculations that their wedding is going to take place very soon.